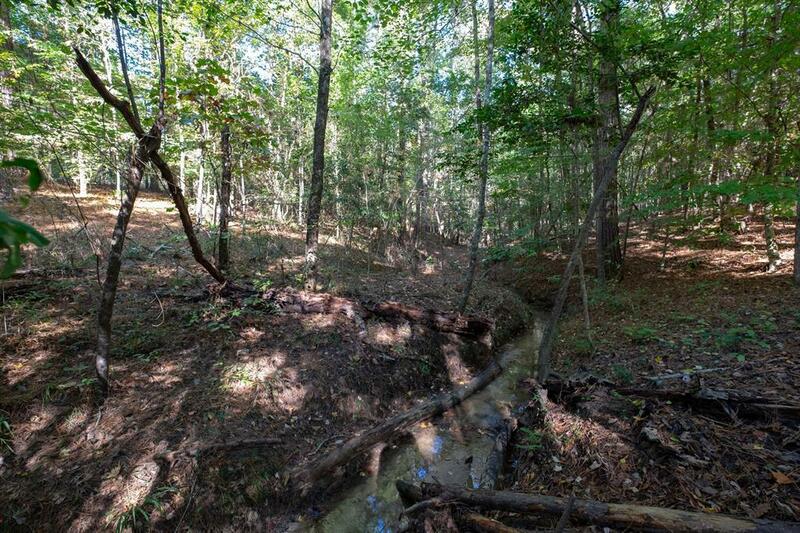 A beautiful 68.48 acre unimproved property offering great potential for home or ranch building along with ample recreational opportunities situated on a lonely country road outside the small east Texas town of Colmesneil. 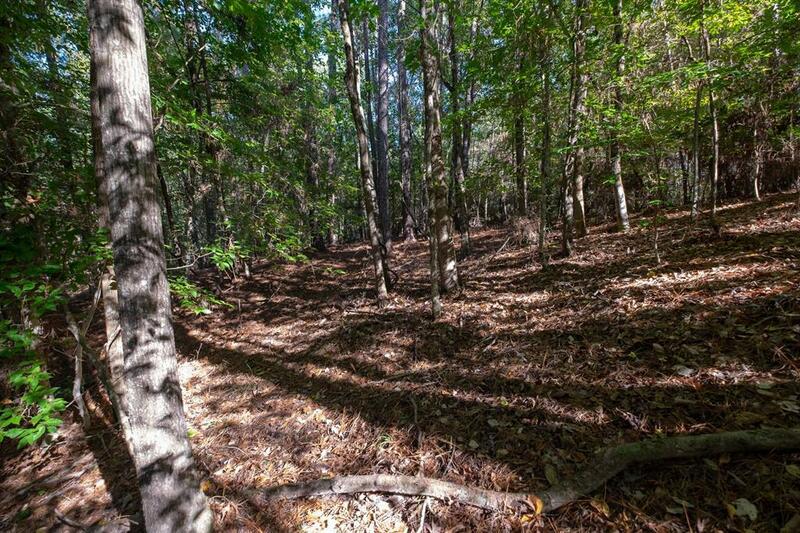 This property offers almost one-half mile of County Road 2570 frontage and features scenic rolling topography, sandy soils, several pretty seasonal ravines with potential lake building sites, and an ideal hill-top home building site. 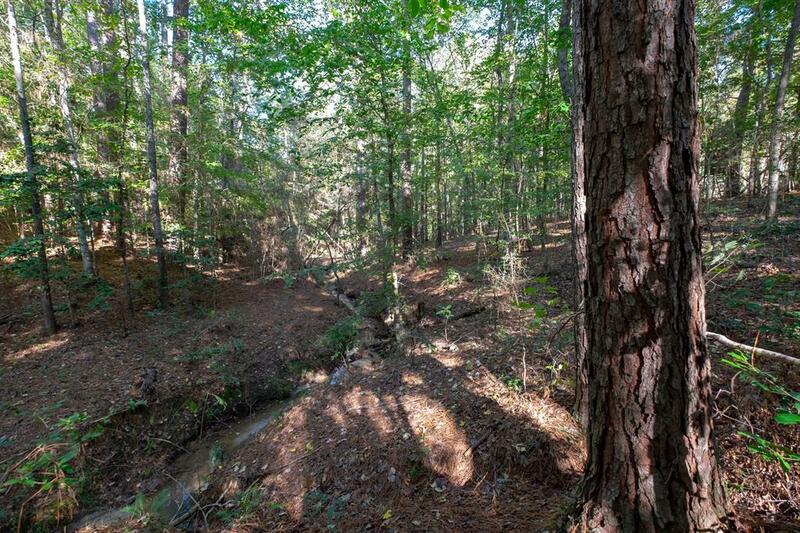 The tract is mostly forested in mature pine but there are a variety of numerous larger hardwoods found in the deep ravine system that intersects the property including numerous beech, magnolia, white oak, along with massive pines! This is excellent habitat for wildlife and game. 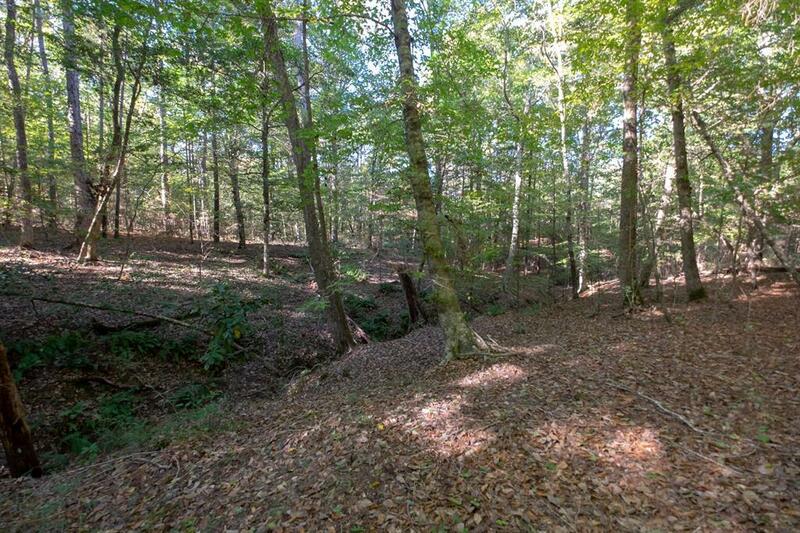 An ideal developable mixed-use property ready for hunting or future improvements. Electricity is available.